Sometimes, you want to make something homemade, satisfying and healthy but uncomplicated. That’s when one pot dinners really come into their own! I’ve just revisited an old favourite recipe that you can pretty much throw into the pan and leave to its own devices, and it’s ready within an hour! Heat the oil in a frying pan or shallow casserole. And there you have it – so simple! Serve with whatever you like – brown rice, pasta, potatoes, bread (to soak up the sauce, Mediterranean style! ), or with a healthy green salad. Goes very well with a nice, light Italian white wine, Prosecco or a fruity red wine. 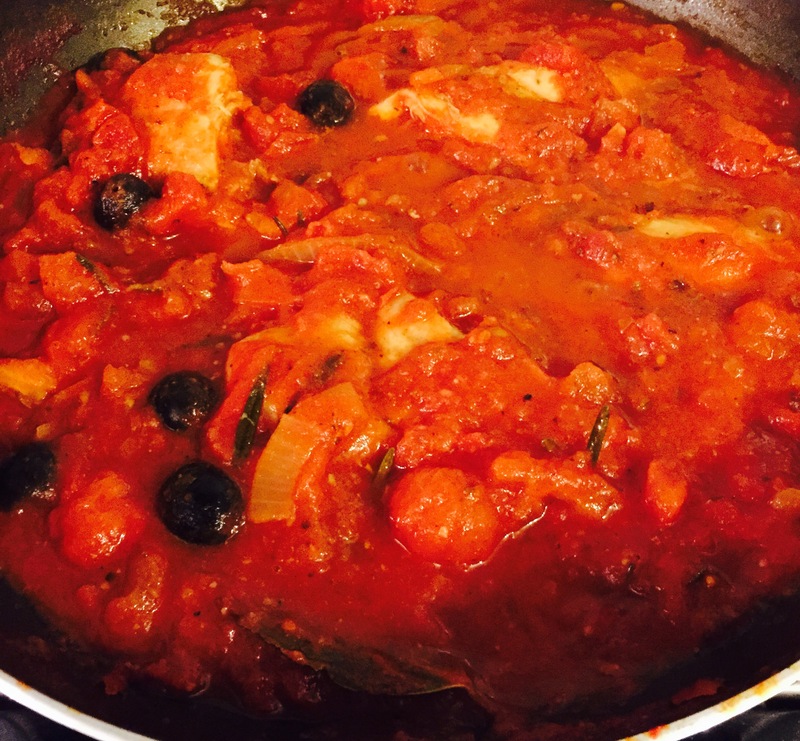 This entry was posted in Food & Drink, Uncategorized and tagged chicken, chicken casserole, chicken dinner, chicken in sauce, chicken recipes, Healthy, healthy food, healthy recipes, hearty, herbs, herby chicken, Herby Mediterranean Chicken, Italian food, Mediterranean food, one pot dinner, one pot wonder, tasty dinners, tasty food by Rachael. Bookmark the permalink.